"British designers and creatives are renowned for their ability to set the global fashion agenda. Each year the British Fashion Awards celebrates their creativity and success. 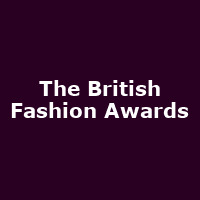 Don't miss this opportunity to join the stars of the fashion industry in celebrating the best of British fashion."